- Thicker than standard door? - Ships same or next business day. This is a replacement Emtek Privacy lock push pin available in multiple finishes to match your existing Emtek door knobs or lever handles. These privacy pins are threaded to screw into the privacy latches specific to the Emtek Brand. 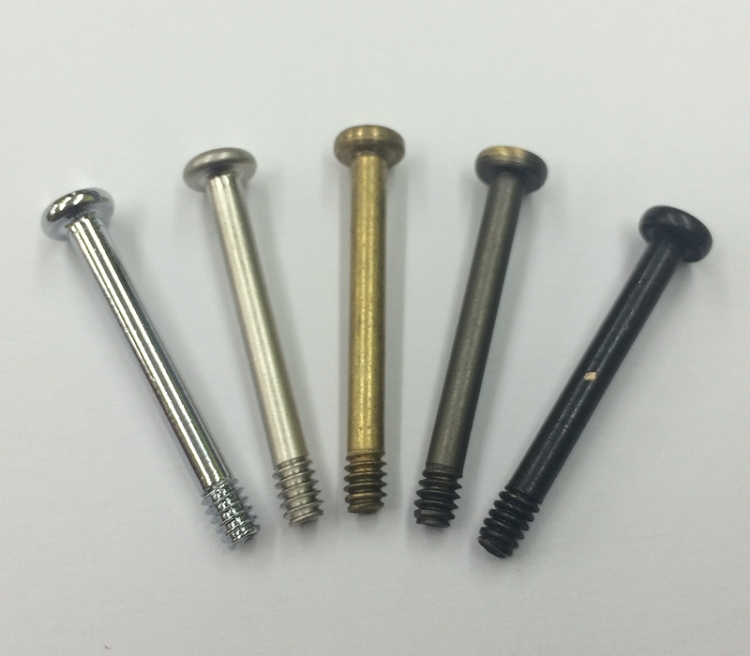 We cannot recommend these privacy pins for any other brand than Emtek. THESE ARE DESIGNED FOR EMTEK BRAND PRIVACY LOCKS ONLY - WE CANNOT GUARANTEE THEY WILL WORK ON ANY OTHER BRAND. This is my second order for these pins and they work great. Not sure how we loose pins in our bathroom locks but these pins are a great replacement. Push pin works fine. The color doesn't quite match the existing fixture, but, the color is what I ordered. The pins were exactly what I was looking for. They work great! Thanks. Quick and easy. Exactly what I needed. They arrived quickly, and fit! I bought them for a client who had lost a few of the pins in her house. They looked and worked perfectly. Fit great and match the original finish. Came in a timely fashion. Item as described. Thank you. Easy to install matched existing hardware, works great. This was exactly what I was looking for. I just bought a house, but all the pin locks were missing. 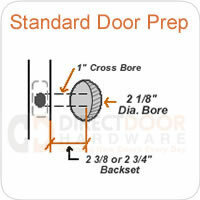 Buying these saved me a few hundred $'s in doorknob replacement. Work well. Glad our research paid off. Exactly what I was looking for. Over the years several of our door locking pins were lost. These worked perfectly and were reasonably priced. I needed to replace several of these for some Yale locks in my house but I couldn't find anywhere on the internet a push pin specifically for Yale locks. The online description of this item says they only fit Emtek locks. I decided to take a chance and order several of these to see if they would fit my Yale locks. Fortunately they did fit perfectly. I took a chance on this item and it worked out very well. Unfortunately these did not fit our locks; the threaded portion was too large in diameter. Does a different version exist? Client with Emtek privacy locksets wants to know how to open them from the outside, in the event of an accidental lock-out...? Please advise, as the manual doesn't state. Thanks. how many pins do I get with this purchase? Will these pushpins work on other manufacturer's door locks? I believe the privacy locking I have is Rocky Mountain. are your Emtek Privacy Lock Push Pins 3mm? I don’t know the brand of the lock. Where can I find it?